MACOMB –On the heels of being re-appointed an Assistant House Minority Leader two weeks ago, State Representative Norine Hammond (R-Macomb) announced that she has been appointed as Minority Spokesperson of both the Higher Education and Consumer Protection Committees. In addition to serving as Minority Spokesperson of the Higher Education Committee, Hammond will also serve on the Higher Education Appropriations Committee, giving her greater influence over statewide policy on both higher education policy and funding issues. 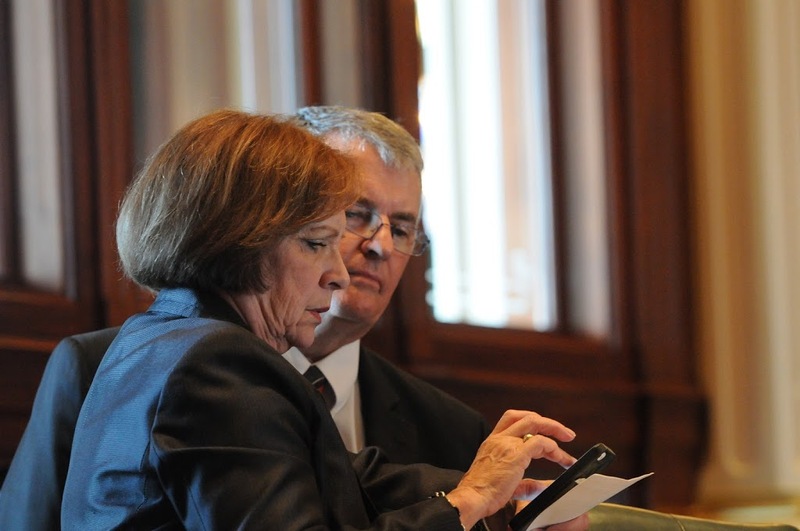 Rep. Hammond stands as one of the strongest voices in the Illinois House for Higher Education issues facing downstate universities and colleges. “Western Illinois University, Spoon River College, John Wood Community College, Lincoln Land College, Carl Sandburg College and several private colleges are all represented in my legislative district. I look forward to continuing the strive for predictable funding and greater opportunity for our higher education institutions to attract more of our native sons and daughters,” said Rep. Hammond on Friday from Macomb, the home of the WIU. Rep. Hammond was also appointed to the following committees: Insurance: Health & Life and the Human Services Committee. Hammond encouraged residents of the 93rd district to contact her with questions or concerns on this or any other state issue. Hammond’s Macomb district office can be contacted at (309) 836-2707 or via her legislative website at www.norinehammond.org.